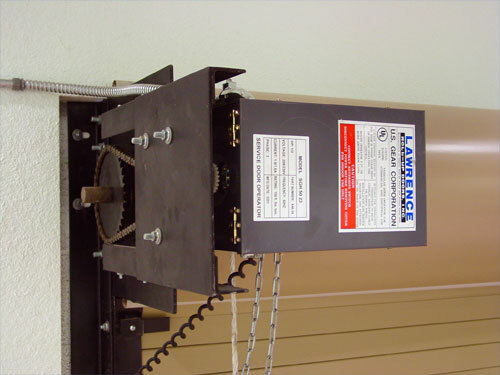 The "low-profile" design of these compact but efficient Motor Operators and Fire Door Motor Operators means that no additional clearance above the top of the door coil is normally required. 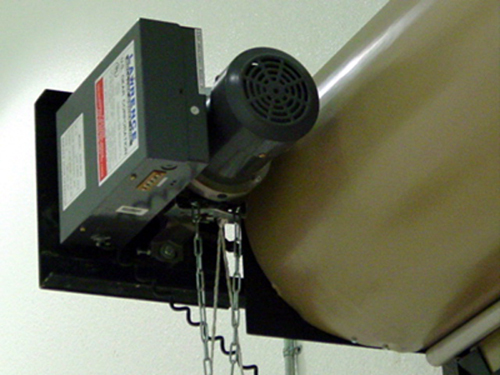 Commercial Doors Direct motor operators are UL Listed and UL 325-2010 compliant. A large selection of Controls and Accessories are available for access control, obstruction sensing, egress functions, as well as wiring and environmental modifications.